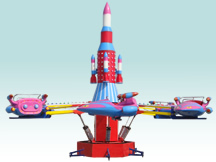 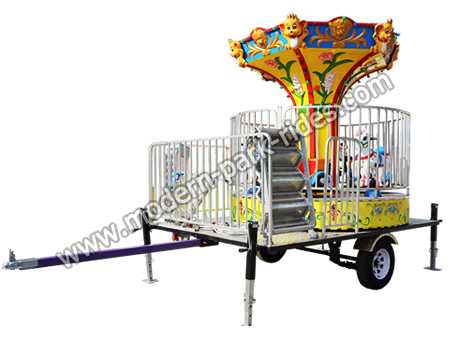 Modern mobile series rides.These mobile rides with trailer more convenience for the mobile palyground business,you can put the ride at any playground you want, much-loved by the riders.Have mobile modern carousel,moblie disco,mobile bumper cars, mobile flying chair ect. 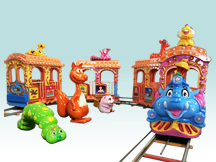 a series of mobile kids park rides. 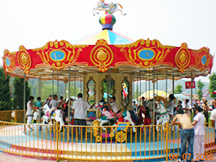 It is particularly suitable for couples and families to play the game, it is a pleasure, parenting, communication in one of the rides. 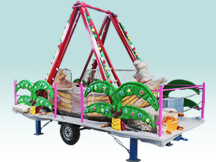 Make your business no age restrictions. 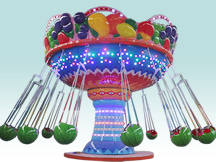 This ride fully demonstrate the romantic temperament and warm atmosphere, and help you to attract business to make your business more competitive. 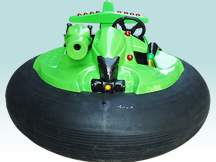 Please don't hesitate to get it!